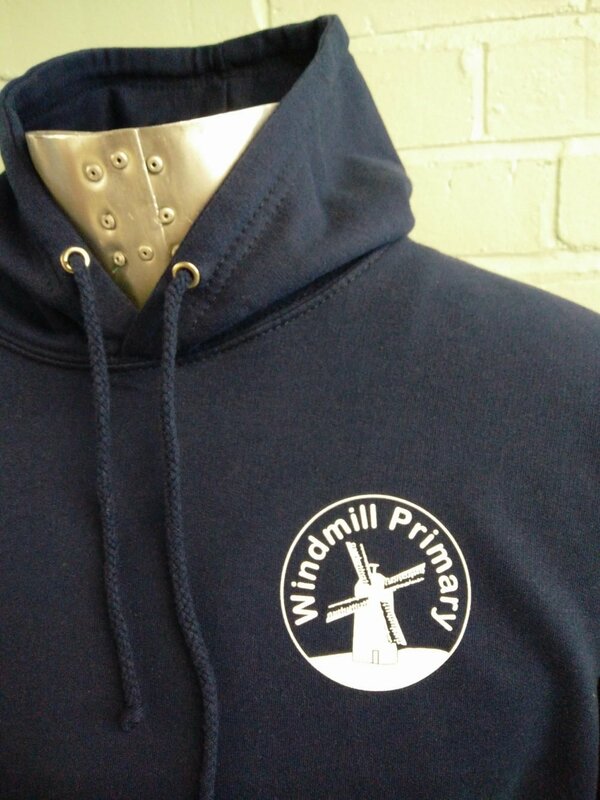 Windmill Primary School is situated in Raunds, Northamptonshire. The school’s slogan is ‘The place to learn, grow and develop’ and the website describes the school as having ‘an unrelenting focus on every child as an individual’. 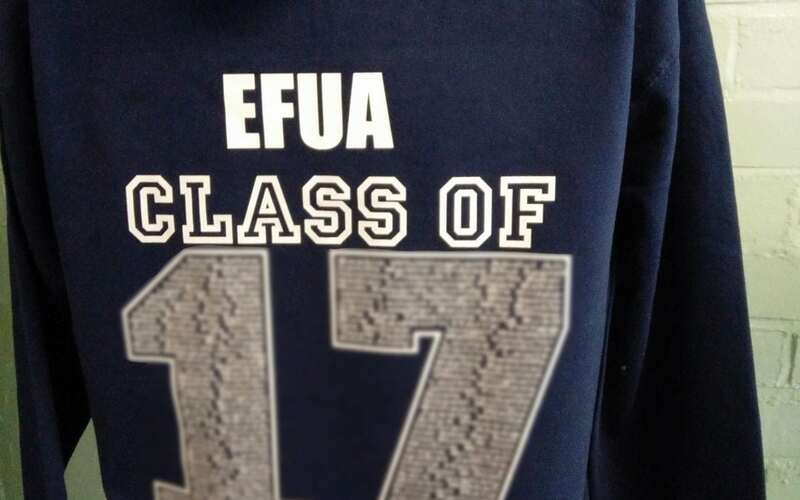 You can see why this is the type of primary school that would appreciate a customised and bespoke design for their leavers hoodies, which is what was created for the class of 2017 leavers. 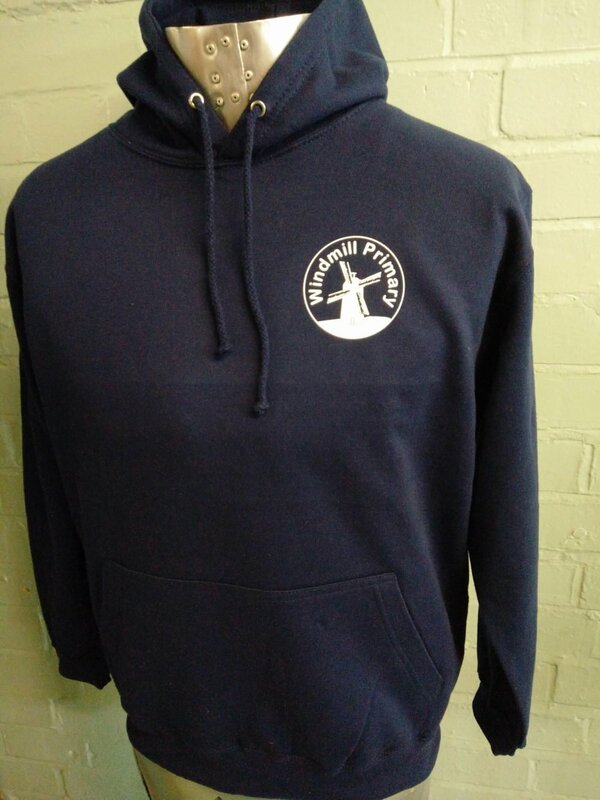 Windmill Primary School’s leavers hoodies are navy blue with a combination of different print styles to include the names of individual students, the name of the person who will become the owner of the hoodie and wording relating to ‘Class of ’17 leavers’.